Any good burger place needs a few key ingredients to make for a complete experience. We have quite a few burger lovers here at Nightlife Music so we thought through one of our friends Burger Project, we’d dig deeper into their ethos and see whether there is such a thing as burger music. With the opening of Burger Project’s 10th restaurant, it’s safe to say this group knows a thing or two about creating delicious food. They also make sure their customers have a great in-store experience. 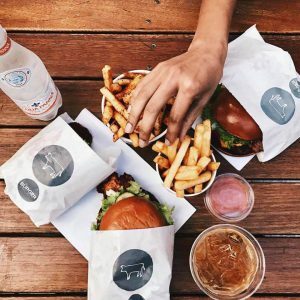 If you haven’t heard of Burger Project, let’s introduce you by way of celebrated Australian chef and restaurateur Neil Perry. 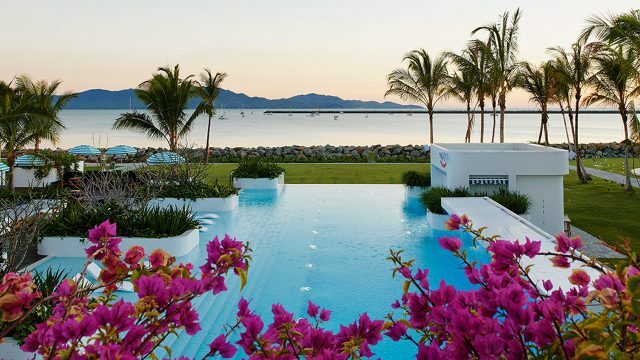 Perry’s Rockpool Dining Group has had major success here in Australia. 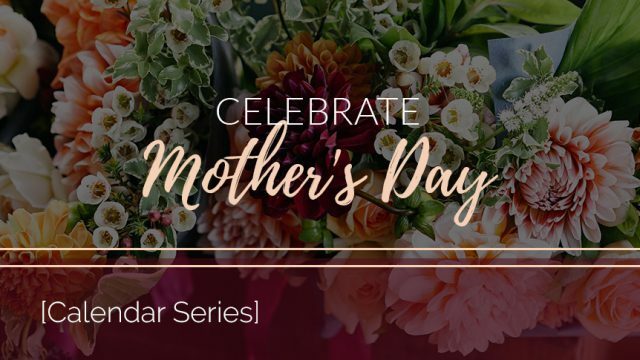 You may be familiar with it’s original namesake restaurant Rockpool, and subsequently the Rockpool Bar & Grill brand, Spice Temple venues and Rosetta Ristorante (among others). Rockpool Dining Group directors Perry and Trish Richards created Burger Project as the latest addition to the gorup. With high quality and affordability at the centre of their ethos, it’s fast food with slow food values. So what sets Burger Project apart? 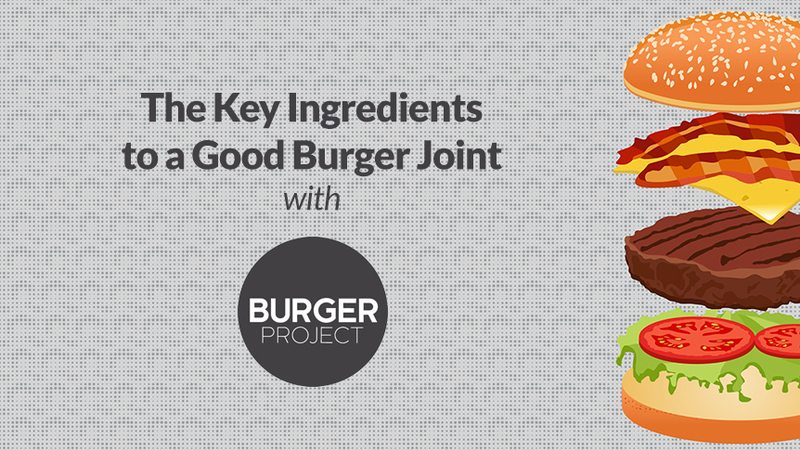 With the bar set so high in this group throughout their history, Burger Project is a great case study to delve into. Why and how has Rockpool Dining Group been so successful at entering the currently booming gourmet burger market? Let’s take a closer look at the values they say set them apart. This goes right back to the core of the Rockpool Dining Group. Neil Perry believes wholeheartedly in the quality of ingredients being a central focus of all food. 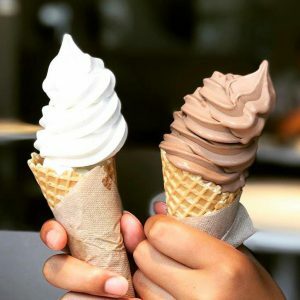 Operating with reverence to their origin and being so distinguished, it is of utmost importance to ensure the source of their ingredients is pure. 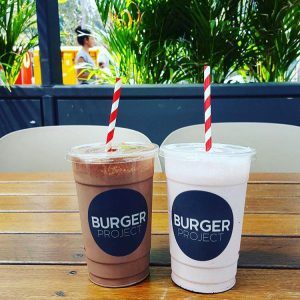 Some trusted suppliers of Burger Project who also share the same values include Cape Grim Beef, Lilydale free range chicken, Valrhona Chocolate and Murray River Salt. Burger Project and Rockpool Dining Group see giving back to their community as a commitment, not an initiative. They fund raise through their restaurants and give a portion of their turnover to local charities. This level of philanthropy means that Rockpool has been able to assist charities that align with their values, like The Starlight Foundation and OzHarvest, as well as movements like Earth Hour and Greenpeace. It’s become a bit of a buzz word in recent years, but here it’s backed up by action and effort. 80% of Burger Project’s packaging is made from recycled or natural materials, and 100% of it is recyclable. When you’ve finished your meal, they even ask that you split your waste into the relevant bin. Their beef patties are made from 36 month grass-fed beef, hand ground on site; that’s a window into the importance of quality and integrity here that flows across all aspects of the business. Burger Project partners only with suppliers that value product integrity and quality. Burger music – is it a thing? Well… it goes a little deeper than that. We work with all of our clients to determine a brief for their space/s. 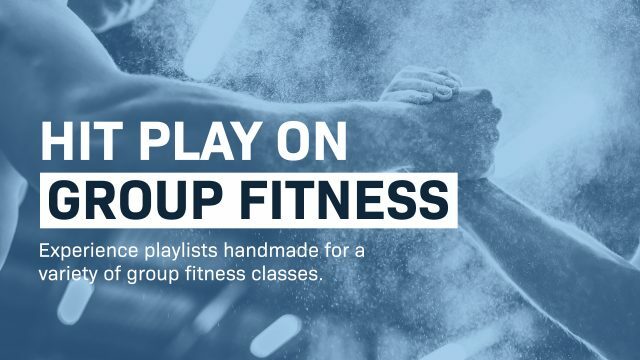 We deliver and analyse sample playlists through Spotify and then come up with an appropriate and relevant playlist solution that perfectly suits them. So yes, you could say that’s burger music… but that same solution won’t apply to another space – even if it’s another burger joint. There are regional nuances to account for and differing experiences brands want to give their customers. We also need to consider how long people dwell in a space, and the energy they are likely to need when they’re there. Any music can be burger music; the question is whether a brand wants that sound to represent their offering that makes all the difference.